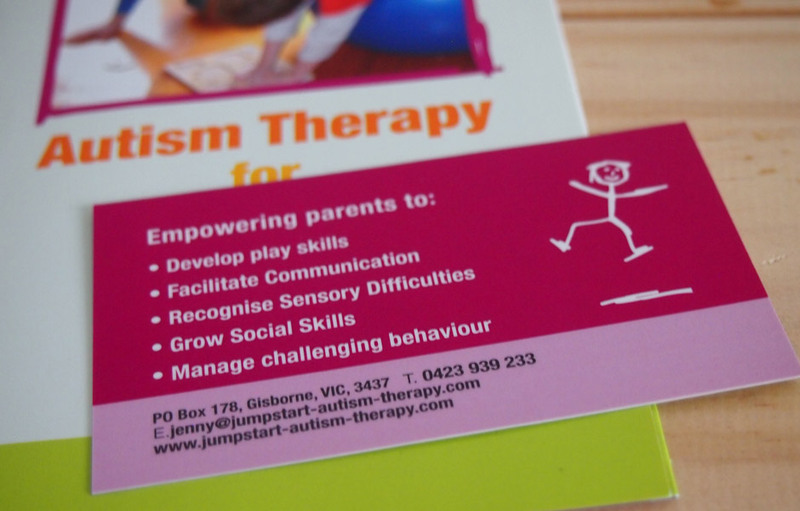 Jumpstart Autism Therapy is a holistic therapy designed with both children and parents in mind. 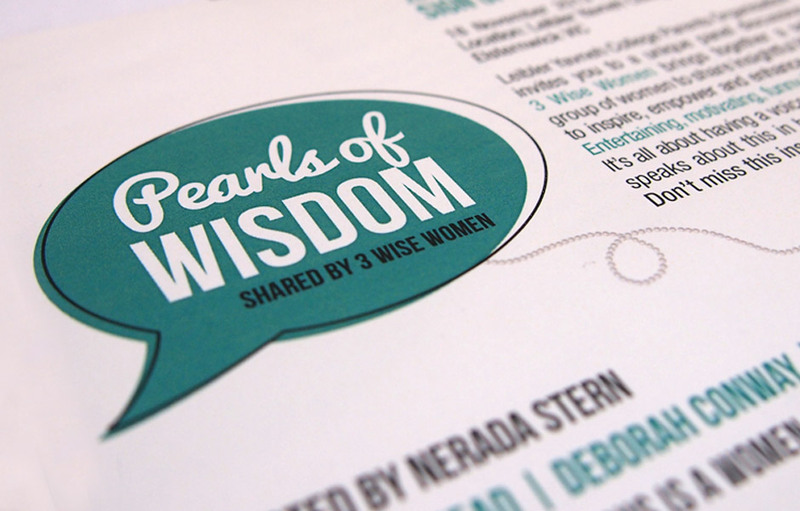 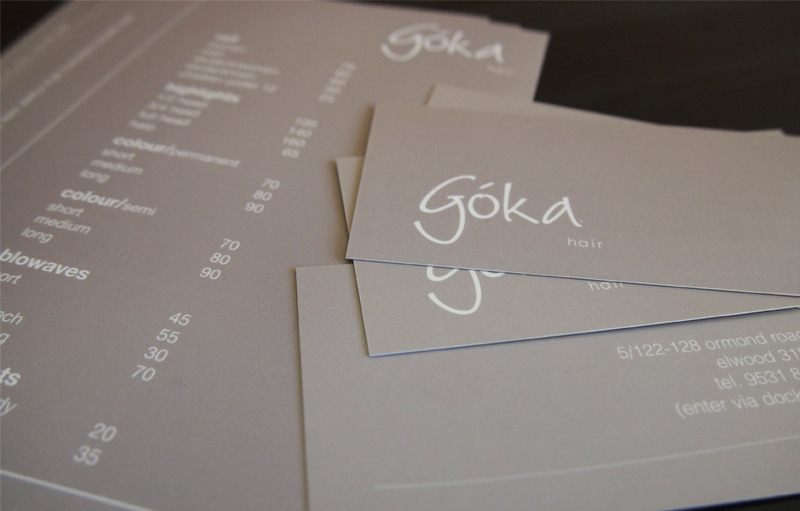 A logo was required, as well as a variety of materials for clients to use as an important every day tool. 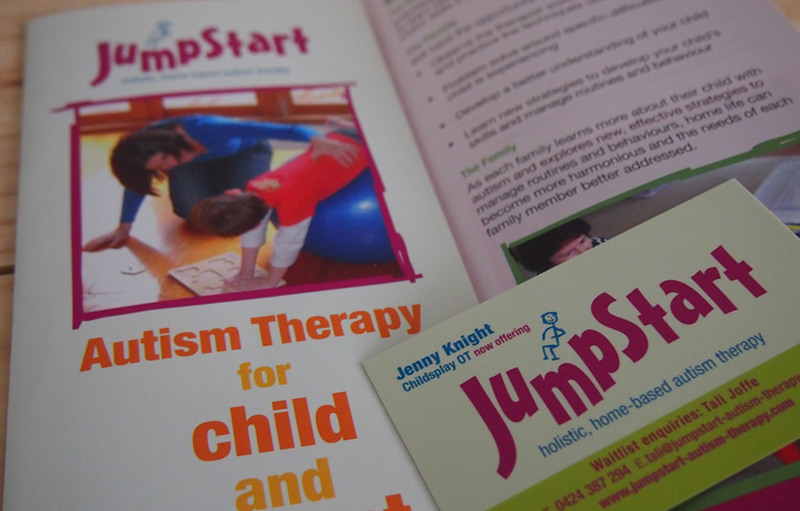 We created a bold, colourful logo to emphasise how JumpStart will empower the family, with various hand drawn stick figures used to represent the different aspects of the therapy. 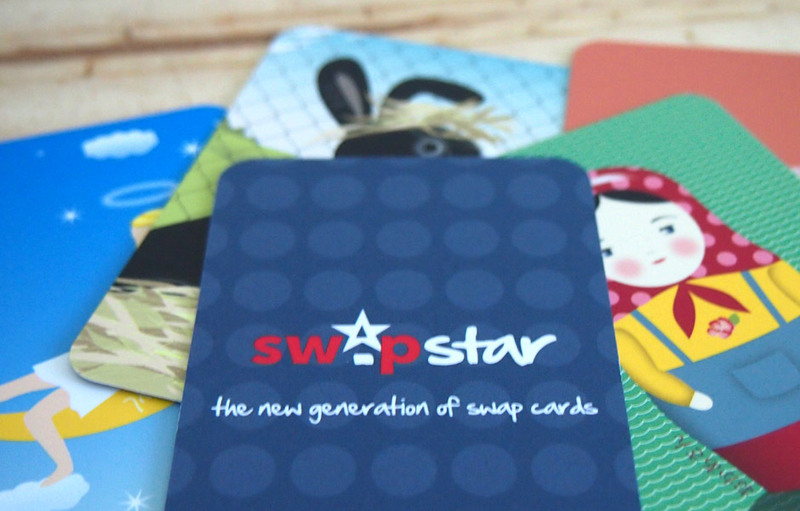 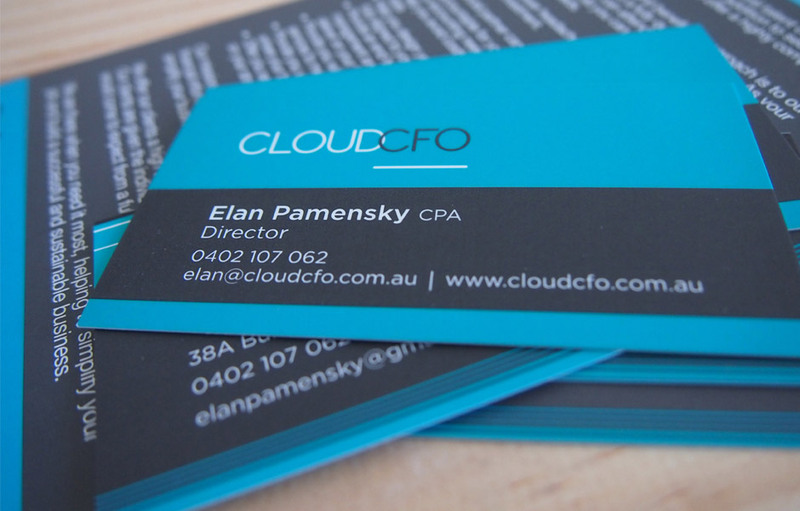 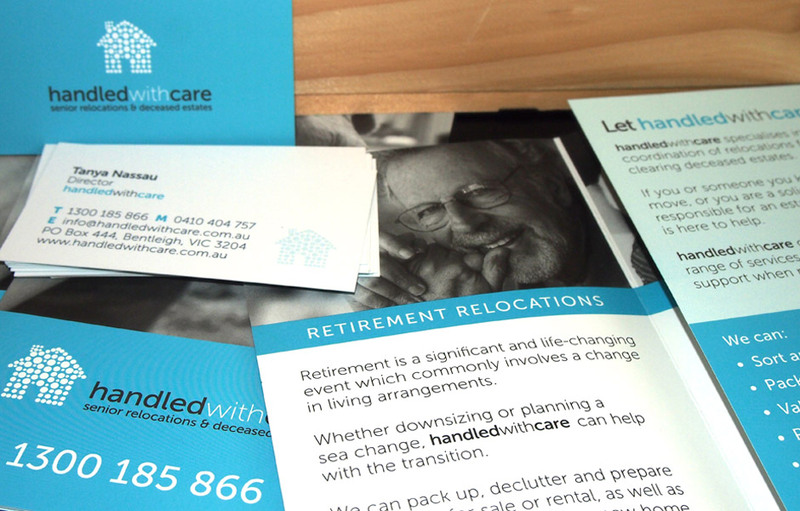 The collateral includes a logo & brand identity, business cards, electronic stationery, direct mail and therapy resources such as personalised folders.